From shaving to oral hygiene, grooming gadgets are now more efficient than ever. Are you looking for a way to up your grooming game? Take it up a notch with the help of modern science. Invest in the best beard trimmer and high-tech gadgets for men that will optimize your look. 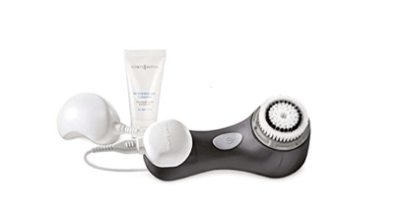 Scrub away every microscopic speck of dirt and trace of oil from your pores with the Clarisonic, a best-selling gadget for men and women alike. There are three speeds to choose from, and a timer allowing you to choose the cleansing routine that works best for your skin type. The scrubber rotates at lightning-fast speeds of over 300 rounds a second to brighten and cleanse your skin. 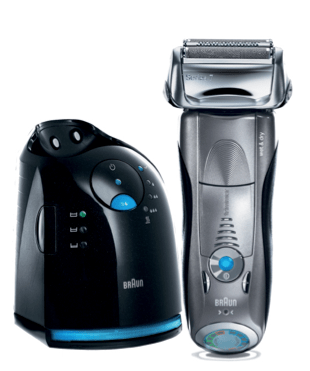 An electric rechargeable shaver that can operate in both wet and dry modes as needed, this high-tech piece of machinery from Braun will give you a closer, more personalized shave. These cool gadgets offer three different shaving modes which use your skin type as a guide, and the shaver can adjust itself to the density of your facial hair. And it only takes five minutes to recharge, making it ideal for tossing in your bag for holidays. It’s hard to achieve a close shave with dull blades, but razors can wear out all too quickly. The Razor Pit razor sharpener keeps your razor blades in tip top shape, which can save you money over time because you don’t have to replace them as often. Equipped with a sharpening tool and silicone plate, the blades are kept clean and clear for a super-close shave. Male grooming extends beyond facial hair. 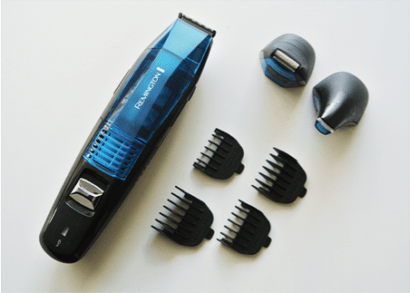 If you incorporate manscaping into your usual routine, you can have an easier time of it with gadgets for men like the Remington i-Light Pro. 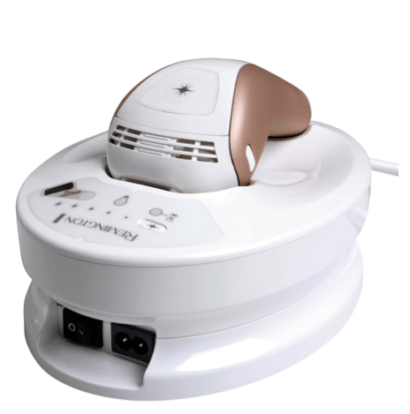 This futuristic device zaps unwanted body hair using blasts of intense pulsed light. The light pulses disable hair growth and helps keep your skin smooth over time with regular use. Even the humble toothbrush has been upgraded with cool gadgets! If you find it difficult to get in the full recommended 2 minutes of tooth brushing, try using this nifty tool to make it a more exciting experience. This is no ordinary toothbrush, equipped with Bluetooth to provide you with real-time feedback as you brush. It lets you know if you’re pushing too hard or missing any vital areas of the mouth. The brush also provides you with a daily news feed to keep you occupied, ensuring that you make it to the end of your 2 minute session. If you’re looking for the best beard trimmer, look no further than this device from Remington. It allows you to keep an even trim at home, keeping tidy edges for a more flattering look. Working with precision, it also has the useful feature of sucking up any beard shavings and storing them in a designated chamber to avoid any spillage.